The following are samples of tracks from various projects, shows, live performances, recordings and collaborations, many are unmixed and unmastered and often live recordings. 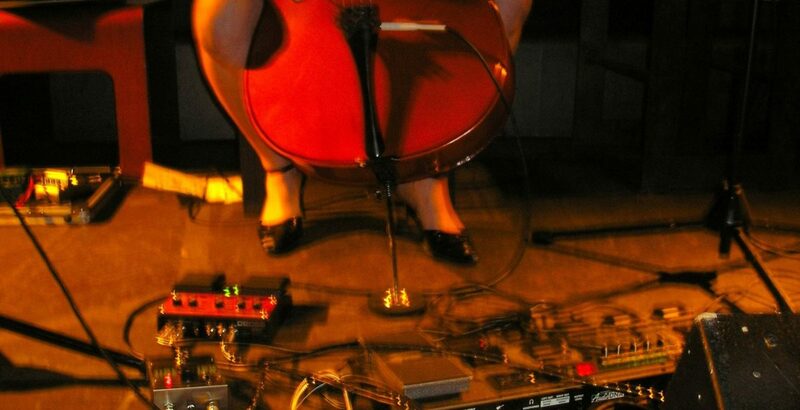 Cello, loop machine, effects, vocals, mics, cello percussion/sounds and toys. Beast is a music collaboration between cellist Emily Williams and composer Anthony Lyons. Buchla and synths, laptop, cello and guitar. Duo music collaboration between pianist Nellie Apostolova and cellist Emily Williams. Former trio of Anthony Lyons, Simon Bailey and Emily Williams. Astronomical Society of Victoria’s time lapse footage by Phil Hart.Photography link here.